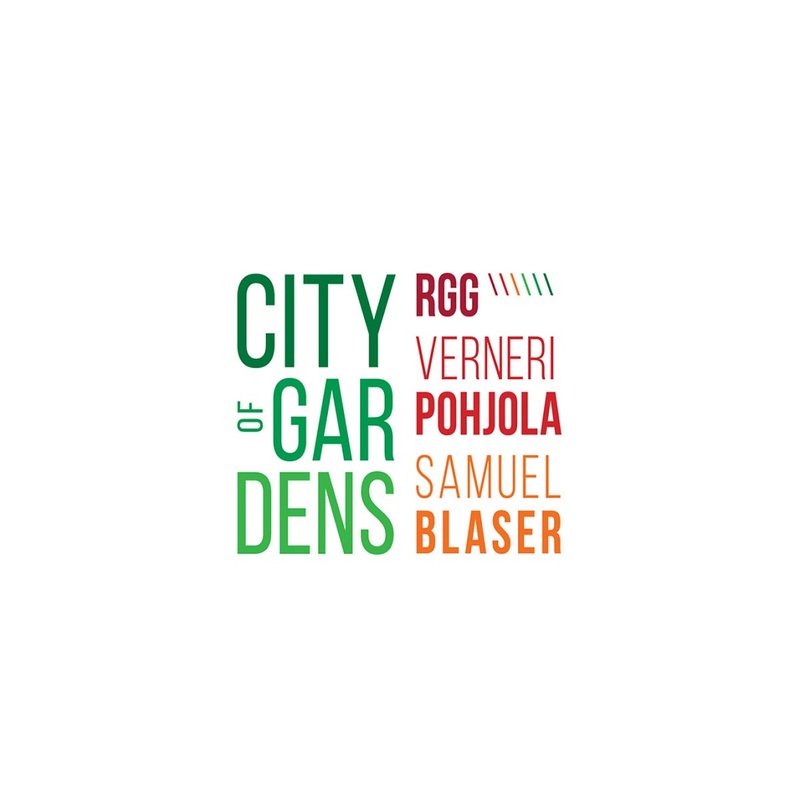 The „City of Gardens” is an album that is a natural consequence of the artistic initiative "Contemporary Sonus", initiated by RGG in 2015. 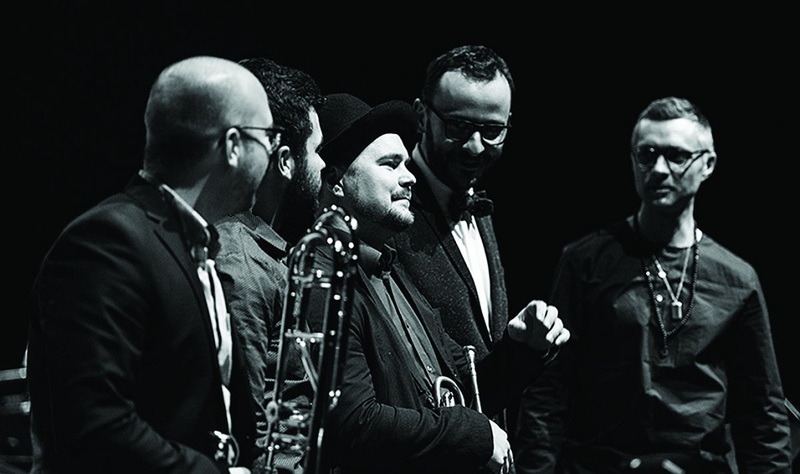 It is an idea, within which a completely new musical story was created, composed and dedicated to performers with a specific approach to improvisation. 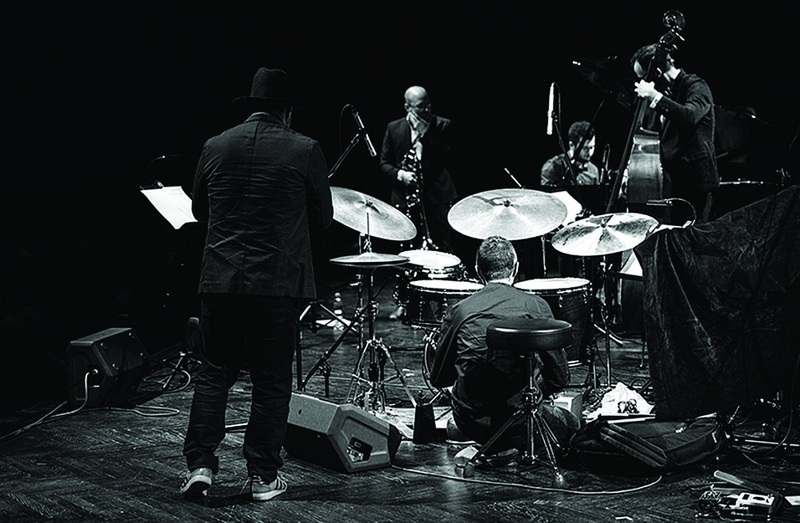 Artistic agreement and a friendly bond between the members of the quintet was a key deciding factor of the character and emotional charge, flowing directly from the creation of sound. The Contemporary Sonus of our times seems to differ on the occasion of cultural circumstances. Anyway, what if we say, that communication is possible through the international language of music? Reading this note you already made a decision to have a first try. 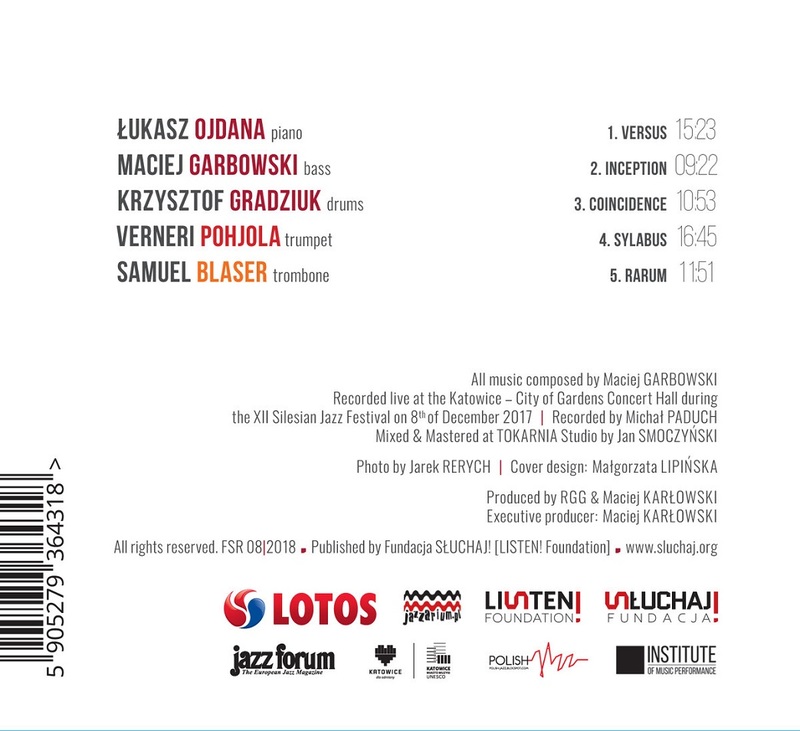 The music from this album is especially dedicated and composed to underline both individual and collaborative strength of expression of each artist appearing on this album. To make a connection between composition and improvisation even stronger, the last piece, entitled „Rarum” hasn’t even been heard by the composer before its premiere. We invite you to the City of Gardens.